Expanding its commitment to developers and partners, Dropbox today announced DBX Platform—a unified suite of APIs and developer tools for building new capabilities on top of Dropbox. The launch of DBX Platform includes the release of new API capabilities, as well as new integrations with Atlassian’s JIRA Software, Autodesk tools and Microsoft Outlook, which extend Dropbox capabilities into leading productivity tools. Additionally, the company announced it has surpassed two billion API calls daily, with more than 500,000 developers building applications and services on DBX Platform for the smallest of businesses to the largest of enterprises. This momentum is paralleled by enormous end-user adoption, with more than 75 percent of teams linking to one or more third-party solutions. To continue supporting those teams that rely on DBX Platform as a common bridge between leading productivity tools, teams and users can leverage a new partner integration with Atlassian’s JIRA Software, generally available today. Dropbox has also launched sign-ups for early access to a new add-in within the Outlook email service from Microsoft. 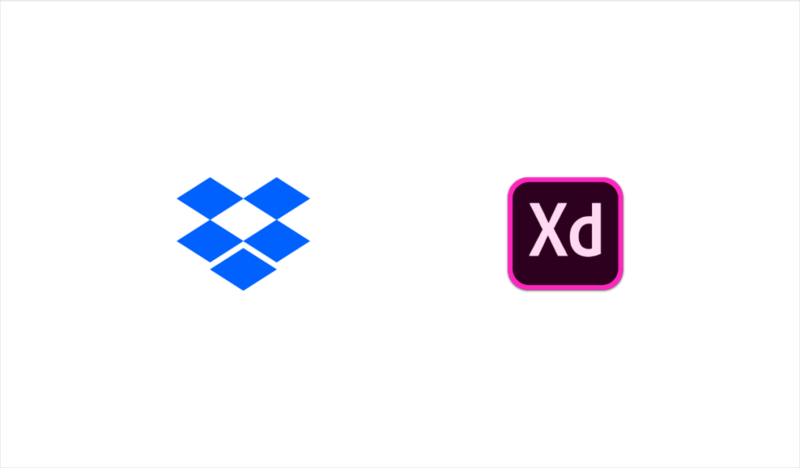 Additionally, Dropbox is announcing a new integration with Autodesk, coming soon, allowing users to access their content directly in the AutoCAD desktop application, which expands the company’s current integrations with AutoCAD and Autodesk cloud mobile applications. 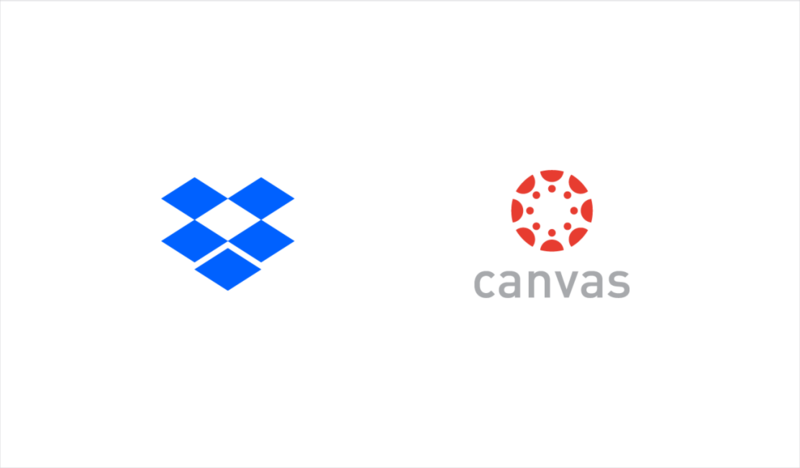 These connections combine core Dropbox sync and collaboration capabilities with the functional strength and scale of each partner. In turn, these additions strengthen a deep ecosystem of existing integrations from DBX Platform partners including Adobe, DocuSign, Facebook, Google, Salesforce, Slack and more to come. The new Metadata API, which enables developers to assign custom metadata labels and values to Dropbox files through their third party applications, making information more easily searchable. The new File Requests API, which enables developers to automate the creation of file requests and embed requests into other workflows. This new endpoint expands a widely used Dropbox feature that allows users to collect files and images from others through a simple link. 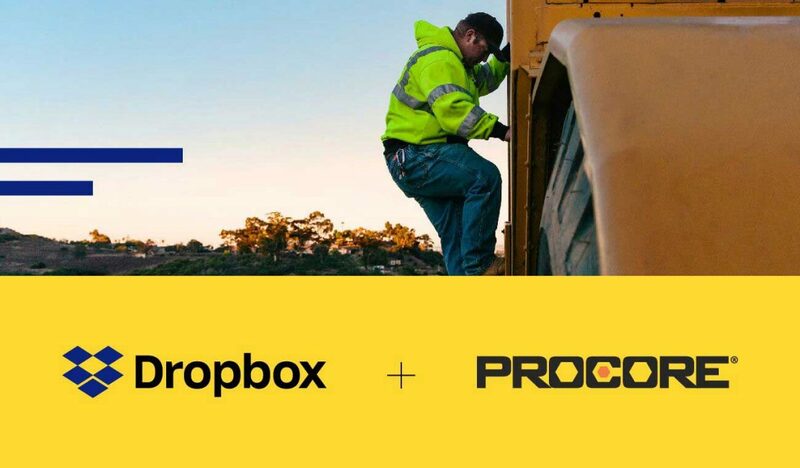 "We knew Dropbox core functionality would make it easy to share a consistent set of documents across our 100 plus field-based service technicians, but the Dropbox API has been the true driver of our success," said Brandt Companies business analyst, Kevin Underwood. "Using the API to automate the process of completing, submitting and approving all documentation related to our service calls has greatly increased accuracy while helping technicians save 15 minutes per call. With over 1,500 calls completed per month, that has had a huge impact on our business." "When our in-house document management system became slow and unreliable, we were confident we could build our own replacement with Dropbox thanks to its intuitive and well-documented APIs," said Dow Jones software engineer Vivek Sunder. 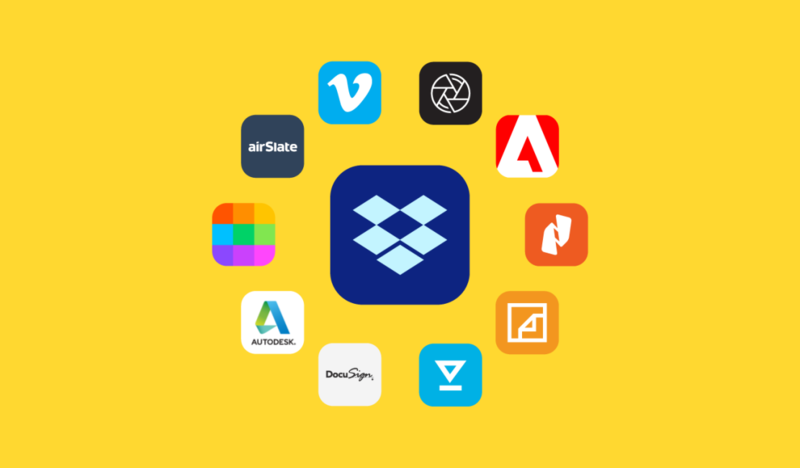 "Our new solution is not only faster and easier to maintain, but also allows users to access all their contracts using Dropbox's user friendly interface." 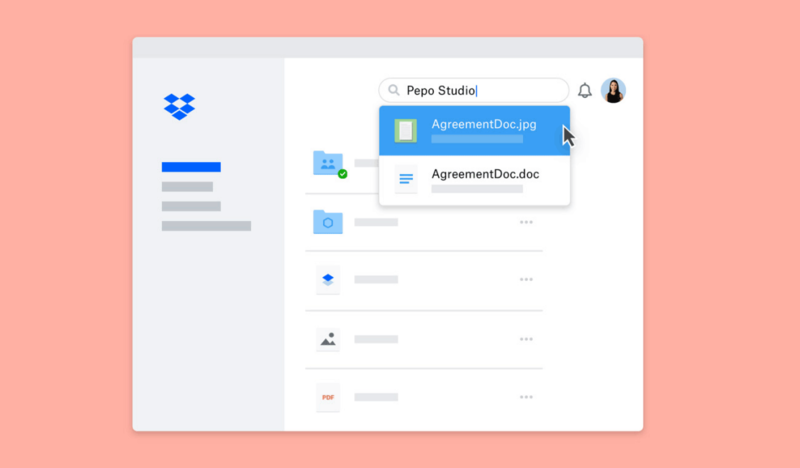 Dropbox keeps more than 500 million registered users on the same page with easy-to-use collaboration tools and the fastest, most-reliable file sync platform. From the smallest business to the largest enterprise, we make teamwork better. For more information, please visit dropbox.com/news. Autodesk, the Autodesk logo and AutoCAD are registered trademarks or trademarks of Autodesk, Inc., and/or its subsidiaries and/or affiliates in the USA and/or other countries.